Roky Erickson returns to NYC to play Webster Hall on March 1st. Thurston Moore & The New Wave Bandits (Thurston + full rock band) are opening. 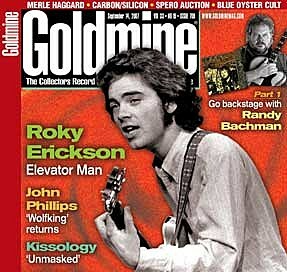 Roky is also playing Maxwell’s on March 2nd. Tickets are on sale Wed @ noon.